Honda (HMC) has recalled over 100,000 Ridgeline trucks for a possible fire hazard that could be caused by car wash detergents. The recall affects 2017-2019 Ridgeline trucks. According to Honda, fluids can build up in the truck bed that can drain into the fuel tank and fuel pump of the trucks. When these components are exposed to car wash detergents that contain sulfuric acid, it can degrade and crack the fuel feed port, which can result in a fuel leak. If an affected Ridgeline then comes in contact with a fire-starting source, the truck could pose a fire risk and ignite. 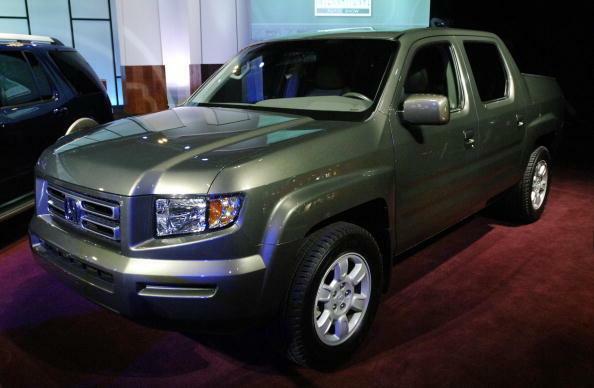 Honda is urging Ridgeline truck owners to have the fuel feed port inspected and a new fuel pump cover installed on their vehicle for free by an authorized Honda dealer. Consumers with questions about the recall can contact the American Honda Customer Support and Campaign Center at 1-888-234-2138. The recall campaign ID is Q3V.